Alabama educators are embarking on a new program to treat overdosing students amid the nation's growing opioid epidemic, according to the BBC. "Times have changed. Kids are getting things out of their parents' cabinets. They don't have to go out on the street, and they don't know what they are taking," says Shelby County school nursing supervisor Jan Cibulski. The new program will include teachers, coaches and administrators as opposed to only school nurses. 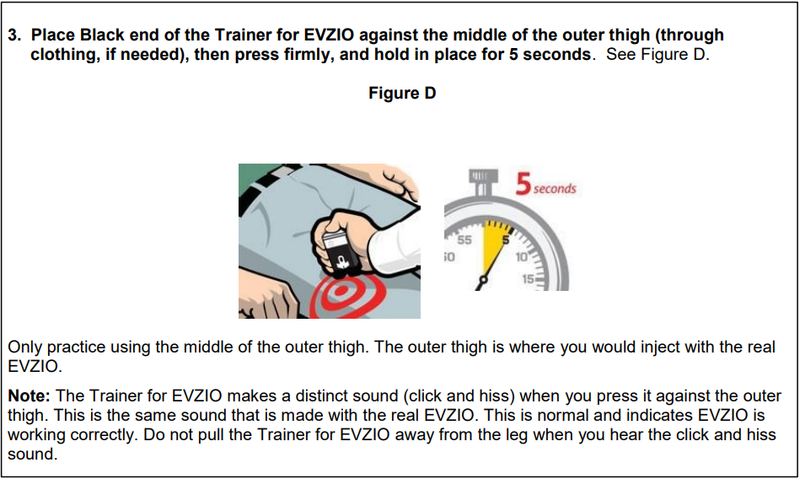 The first training courses - held at a Career Technical Educational Center (CTEC) high school in Alabama's Shelby County - will include an instructional video and life-sized dummies. 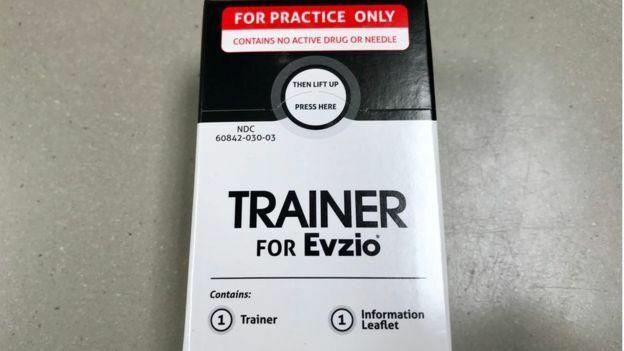 If a student appears to be overdosing, administrators are instructed to call 911 and perform mouth-to-mouth resuscitation, before pressing an Evzio auto-injector the size of a cigarette packet against the patient's outer thigh through their clothes for five seconds. It takes approximately one minute for the active ingredient - naloxone hydrochloride (a.k.a. Narcan) - to bind to opioid receptors in the brain - preventing the brain from flooding with dopamine. Once a student has been injected with Evzio, educators are trained to expect them to pop up, confused and agitated. While no child has officially overdosed in an Alabama school, administrators say it's only a matter of time. In 2015 the state prescribed the most opioids for pain relief according to the CDC - while the BBC reports that the state is said to have more opioid prescriptions than people. The non-mandatory scheme is available to every high school in the state. The costs are covered by a grant via the state's department of public health. Jennifer Ventress - nurse administrator for the state's department of education - says there has been a "tremendous interest", and around 21 local education agencies have signed up since the scheme was first unveiled in January. Amy Mason, a principal at Madison County Elementary School in Gurley, a tiny town in the state's north, says she would definitely be interested. Her school takes pupils aged up to 13. Alabama Attorney General Steve Marshall said that he was initially hesitant to back the training program, as he worried it would lead to more drug use. "I was talking to one of the doctors about that, and he looked at me and said, 'Well, I can't help them if they're dead'" said Marshall in an interview with WAAY-TV. "That was an eye-opener for me." "We still use terminology about letting people hit the bottom, we have to change that. We don't have the luxury of waiting. And there may be many bottoms, not just one," said Selina Mason - a board member with drug awareness group Not One More Alabama. As the mother of a son with addiction problems, Mason said "I carry naloxone in my backpack. If a loved one is an opioid addict, you need to have it in your home, in your car, in your purse." The US surgeon general gave the same advice last year, instructing at-risk Americans of carrying naloxone. The FDA is also considering a similar recommendation. 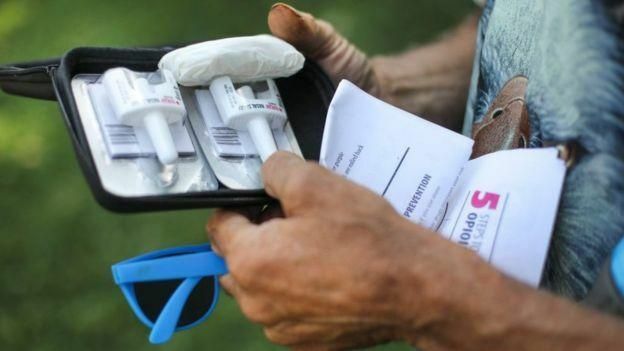 Florida, meanwhile, is considering a bill that would supply naloxone to schools. 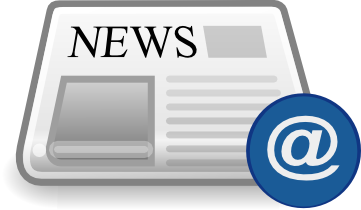 Introduced by state lawmaker Jason Pizzo (D), the bill remains under consideration.